Free eBook: Discover The Perfect Webinar Topic for Your Target Audience! 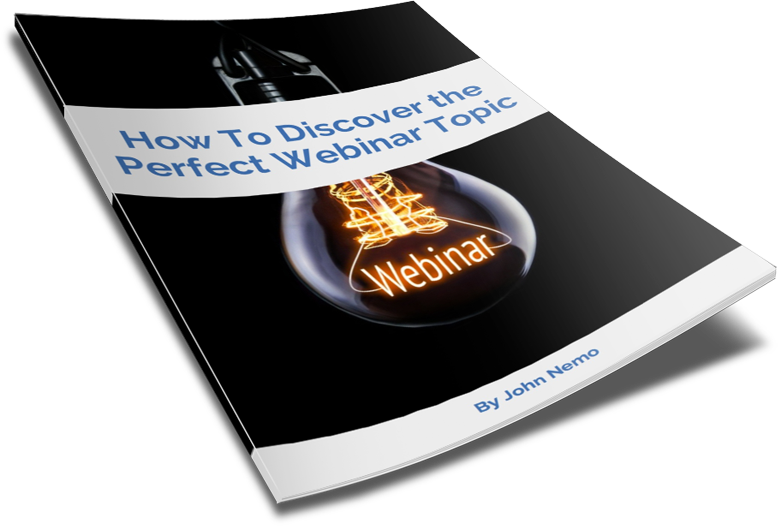 Free eBook: Discover The Perfect Webinar Topic! 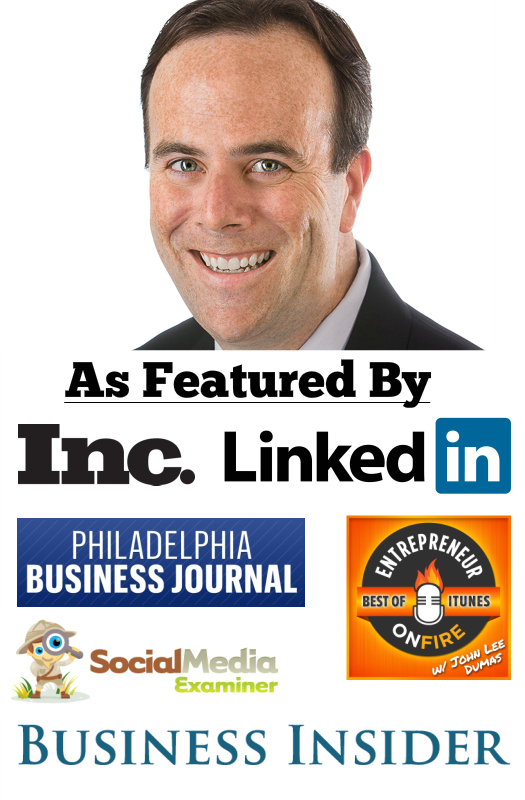 The SIMPLE Method to Discover EXACTLY What Your Target Audience Wants! Where Should We Send the FREE eBook? Hello! My name is John Nemo, and I'm so glad you're here! I'm the Creator of "Webinars That Work," a simple, step-by-step system that shows you how to sell your products and services online using webinars. I've spent the past few years building a 6 figure business using webinars, including making 50 sales of a $1,500.00 USD product over the past 60 days without having to spend a single moment online. I can't wait to reveal some of my best tips, secrets and strategies while showing you how to create, run and make money with webinars!